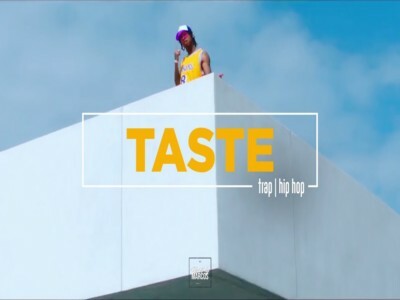 "Taste" is a single by American rapper Tyga. It was produced by D. A. Doman and includes a guest appearance from American rapper Offset. It was released on May 16, 2018 for streaming and digital download by Last Kings Music and Empire Distribution. The single has peaked at number eight on the Billboard Hot 100, becoming his first chart entry in three years. It is notably the second highest charting single of his career as a lead artist, behind "Rack City" from 2011.